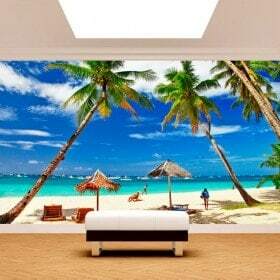 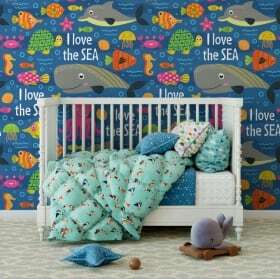 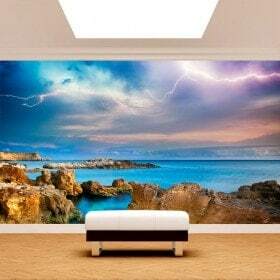 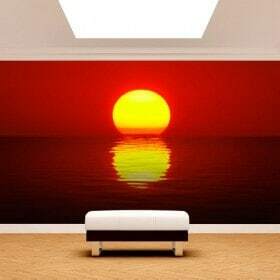 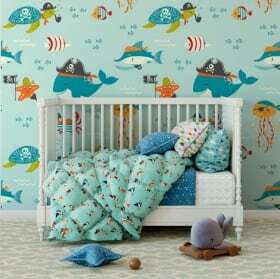 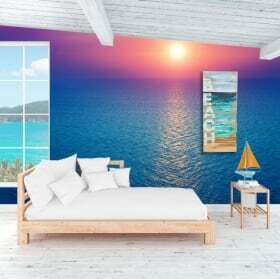 You are looking for photo wall murals with designs of sea and beaches to decorate your space?. 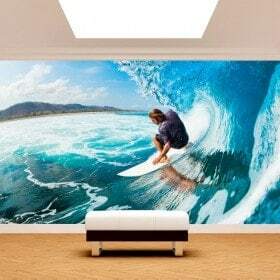 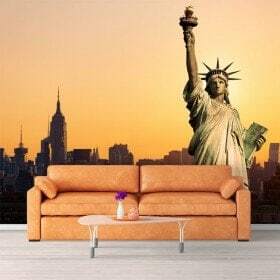 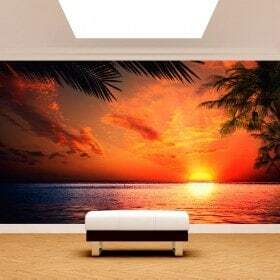 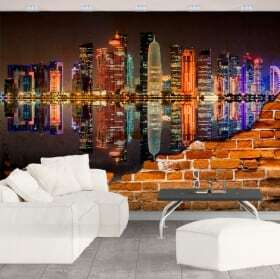 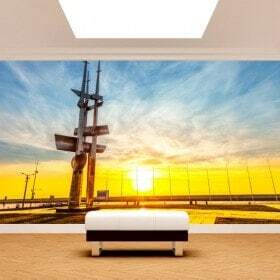 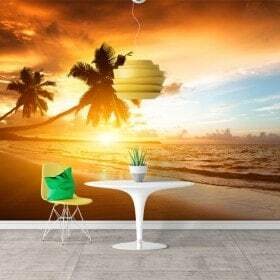 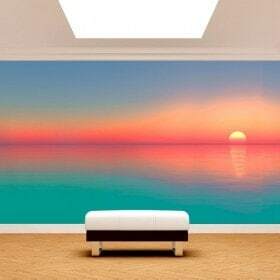 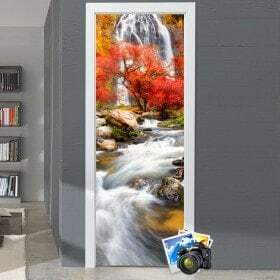 In vinyl House® you propose a large variety of "photo wall murals sea and beaches" with which can decorate walls, decorate crystals, decorate doors, decorate rooms, decorate bedrooms, etc... quick, easy and very economical way. 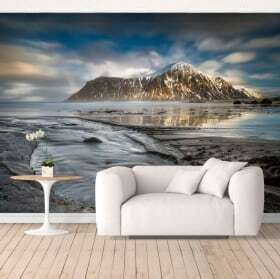 In this category of "photo wall murals Ocean and beaches" you can find photo wall murals photo wall murals seas, sea, photo wall murals, photo wall murals Beach beaches, etc... with which can give you to your decoration of walls, decoration of crystals, decoration of doors, decoration of rooms, decoration of bedrooms, decoration of kitchens, decoration of shops, decoration of shops, decoration of showcases, etc... a touch of originality and design.